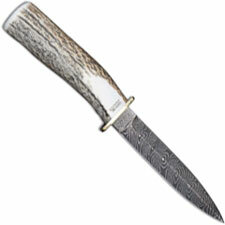 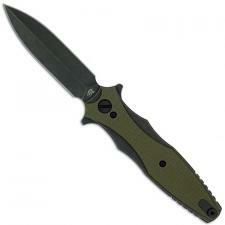 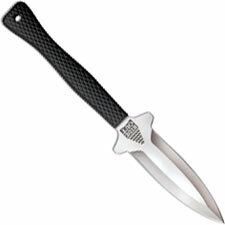 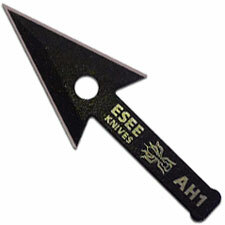 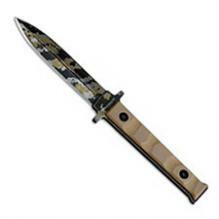 Welcome to the DOUBLE EDGE KNIVES category at Knives Plus. 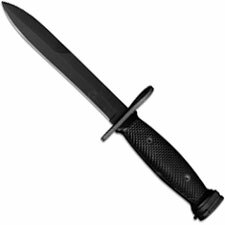 This section will contain knives that have a double edge, which will include daggers, push knives, self-defense items, and combat knives. 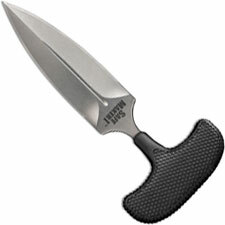 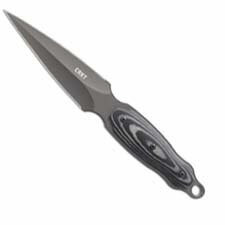 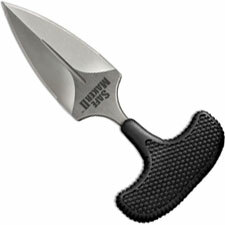 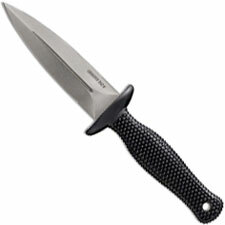 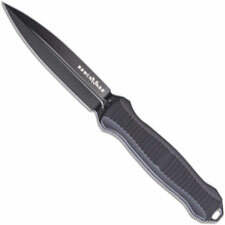 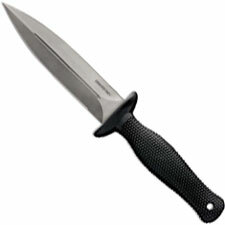 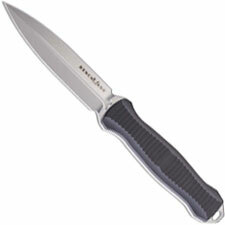 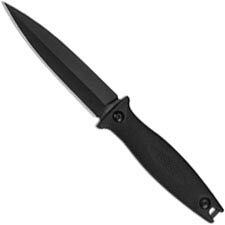 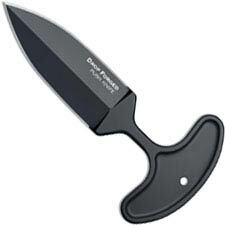 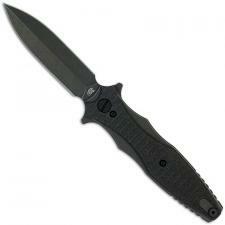 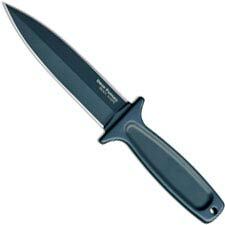 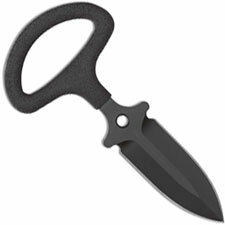 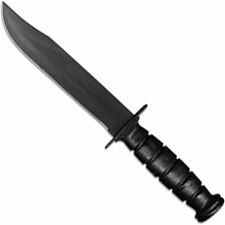 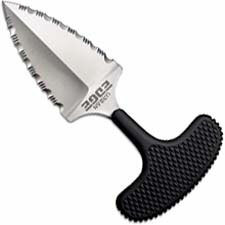 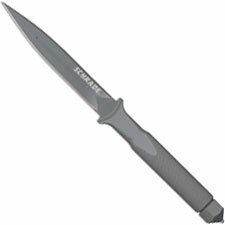 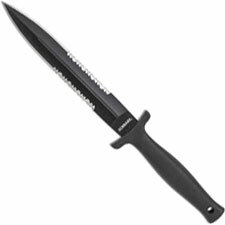 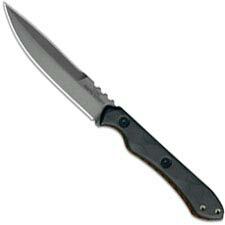 Popular double edge knives are produced by companies like Cold Steel, SOG, CRKT, and Gerber. 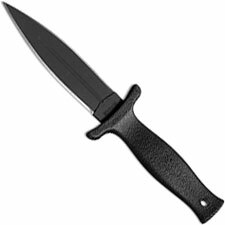 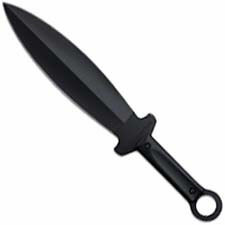 These types of knives are used by a variety of people, and in a variety of professions. 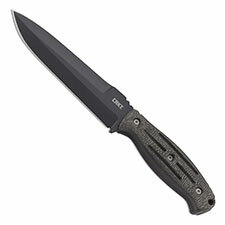 Browse this section and find one that you’ll fall in love with. 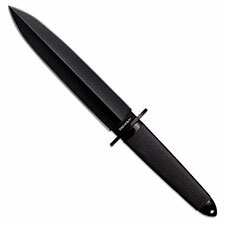 Regretfully, we are unable to ship double edge items to California or Massachusetts.